None of this year’s prizes would have taken place had it not been for the generosity of Steve Petch and Steve Bannister. I’d like to believe these prizes are unique and that no other ‘regional’ championship in the UK offers anything like this. That is down to Steve Petch and Steve Bannister. Steve Bannister is one the UK’s rallying legends and I hope we shall still see him continuing to entertain spectators with his very spectacular sideways driving style. We must also say a big ‘Thank You’ to Terry Wright and the organising team of The Jack Frost Stages with their support for the championship by providing the venue for the ‘Prize Drives’. A great day’s entertainment for all of us. By continuing with the “Thank You’s” I feel it’s only proper we say thanks to all the event organiser teams. There’s been 15 of them. The event sponsors. (15 of them too). All the medical crews. All the radio crews. The Time-keepers. MSA stewards. Scruitineers. Results teams. The stage marshals. The land owners. The local councils and neighbourhood. The list of volunteers goes on. Sorry if I haven’t mentioned you but we all do appreciate your help. 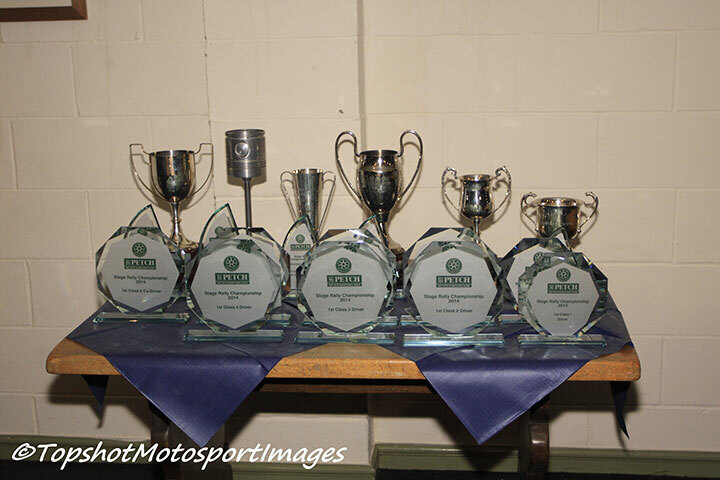 As in previous years the 2014 championship started very quietly, however by round 3, The Malcolm Wilson Rally, there was a big increase in registrations, especially from Cumbria, so I’d like to thank ALL registered competitors for their support during the year. The 2015 championship will see a change in format and will return to being a mostly gravel/forest series. The ANECCC championship had traditionally featured gravel rallies and at the request of competitors it has been decided to return to the forests once again. There will be one tarmac round at Croft Racing Curcuit, The Autuogas Jack Frost Stages, which will again feature the “Prize Drive”. 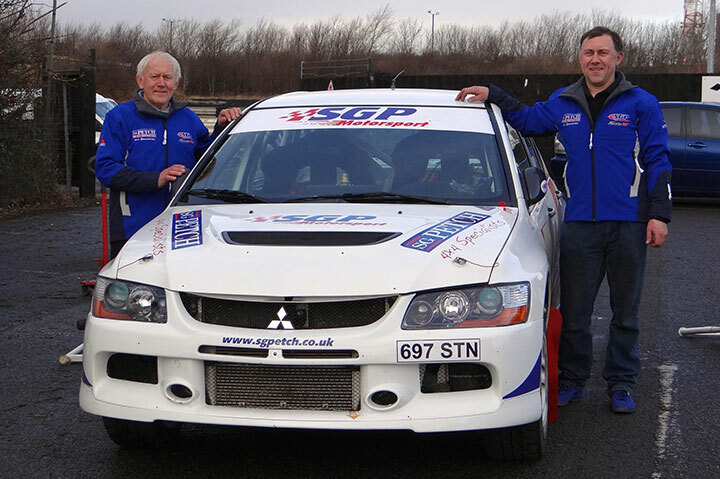 Steve Petch has again agreed to offer one of his 4×4 rally cars to the winning driver. Additional prizes may be announced as the year progresses.